If it is wildlife that gives you the thrills, then Zimbabwe is certainly the holiday destination for you. 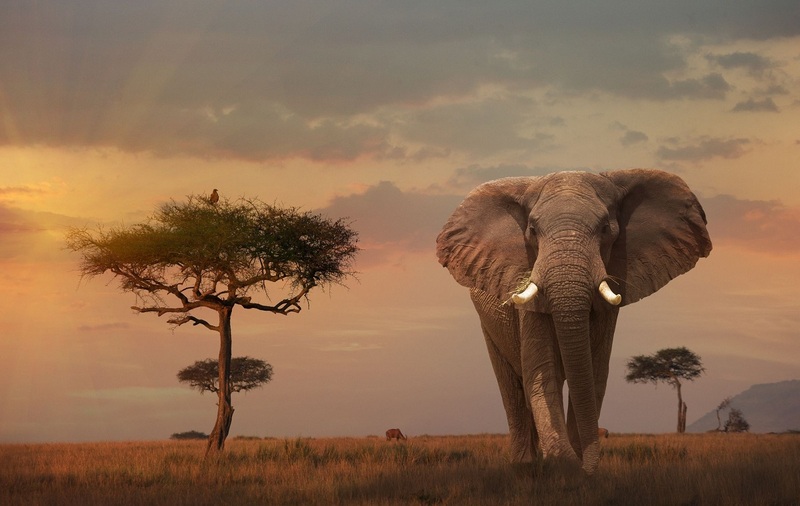 Seeing a lion on its own turf or to watch a parade of elephants – these amazing experiences will give you goose bumps at the incredibility of what you just witnessed. Phenomenal wildlife, an astounding variety of mammals and birds and close encounters with leopards, buffaloes, and gazelles are what’s on our list for the best wildlife safaris in Zimbabwe. Nothing can beat the excitement of spotting a lion basking in the sun like a careless kitten or roaring ferociously. And after seeing a fierce lion, you may be on cloud nine for sure. 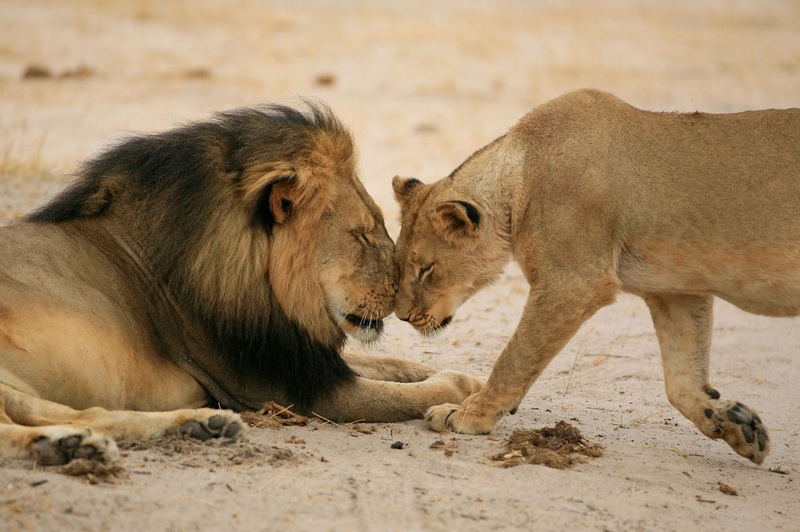 The king of the jungle is on top of the list for most safari-goers. Best Places to Spot Lions in Zimbabwe: To give yourself the best chance of seeing a lion in Zimbabwe, head to Hwange National Park, Linyanti and Chobe Area and Khwai and Moremi Area. Elephants are very gentle creatures despite their gigantic sizes. Find them while engaging in a water fight with their trunks as weapons or cooling down in a pool of water. Best Places to Spot African Elephants in Zimbabwe: Mana Pools National Park Area and Hwange National Park. This large-horned creature is a sight to behold and usually found playing in the mud. Don’t be fooled by its humorous look, Cape buffalo kills more people in Zimbabwe than any other and they have been known to trap humans, who get too close. Note: At about 700 kgs, these daunting animals are capable of scaring away even the king of the jungle. 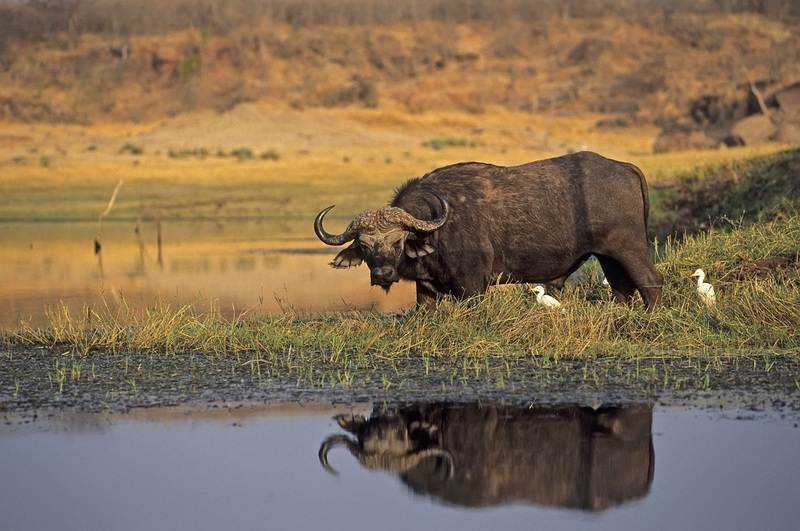 Best Places to Spot Cape buffalos in Zimbabwe: Zambezi Valley and Nuanetsi. Leopards- one of the most challenging animals to see. These animals hide high up in the treetops and are rarely seen during the day. Leopards spend their most of the time observing the beautiful landscape from a height and are well disguised in the trees by their alluring golden and spotted coats. 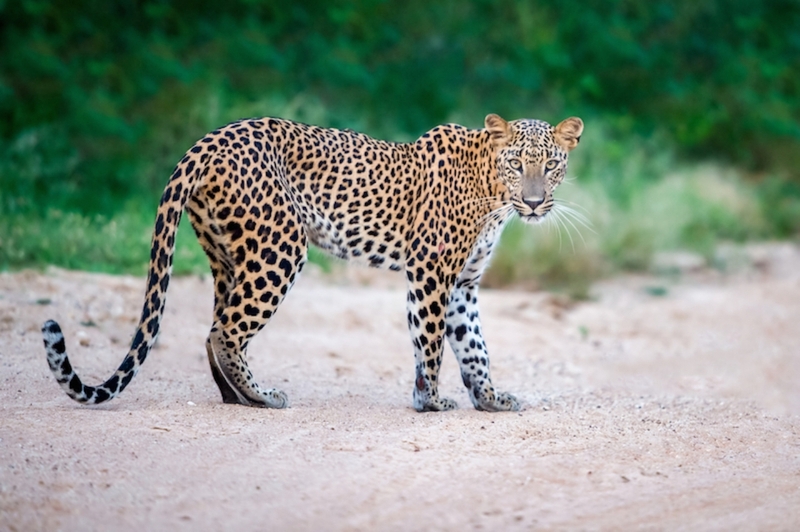 Best Places to Spot Leopards in Zimbabwe: Your best chances of spotting a leopard in Zimbabwe are at the Kruger National Park, Moremi Game Reserve, and South Luangwa. 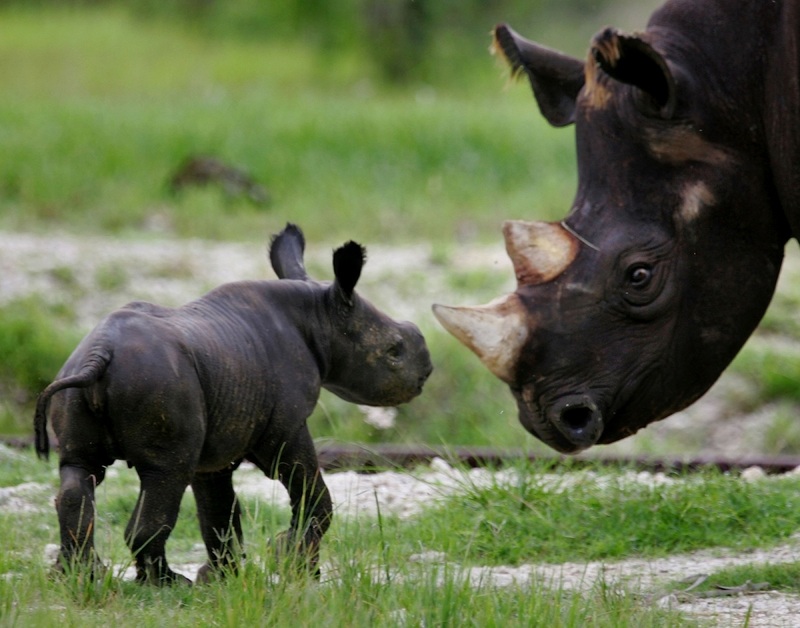 The rhinoceros in Zimbabwe are difficult to spot, particularly as their numbers are now low. So, if you are lucky enough to spot a Rhinoceros, then you can definitely call your safari a success in Zimbabwe. There are two types of rhinoceros to look out for: the Black and the White Rhino. Best Places to Spot Leopards in Zimbabwe: Hwange National Park, Matusadona National park, Lake Kariba. Always stay in the cab, van, truck or 4WD. Make sure to keep your voices down – animals may can get scared easily. Never turn your back – this is more for the brave souls who undertake a walking safari. Good quality sunglasses plus protective case. Most of the airlines connect Middle East to Robert Gabriel Mugabe International Airport in Harare with direct flights. 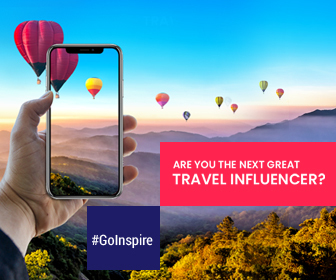 You can also take a flight to Johannesburg and from there take a connecting flight to Harare, Victoria Falls or Bulawayo on the same day. 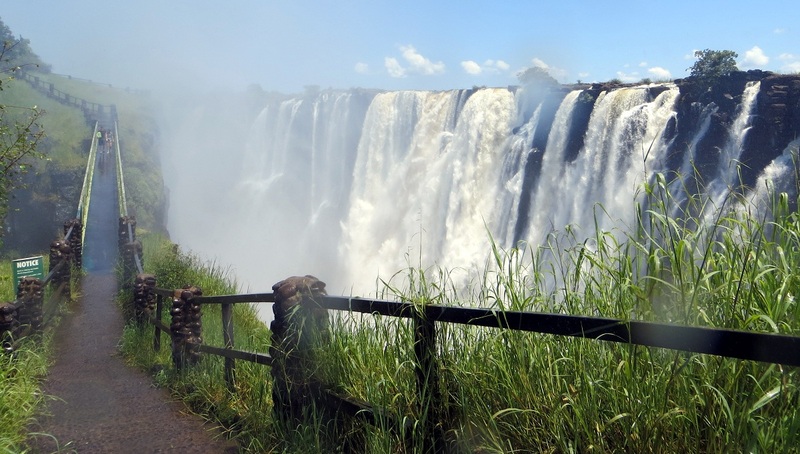 Hwange, Zimbabwe’s most popular park, is located within driving distance of Victoria Falls. From 5 star hotels to resorts to budget hotel accommodation, there is a lot to choose from for stay in Zimbabwe.